If you think the idea of spending the night in a dusty old museum sounds a bit dull then Museums at Night will make you think again. Twice a year more than 20 London venues open their doors late to take part in this after-hours event - a weekend of special, exclusive viewings and events. 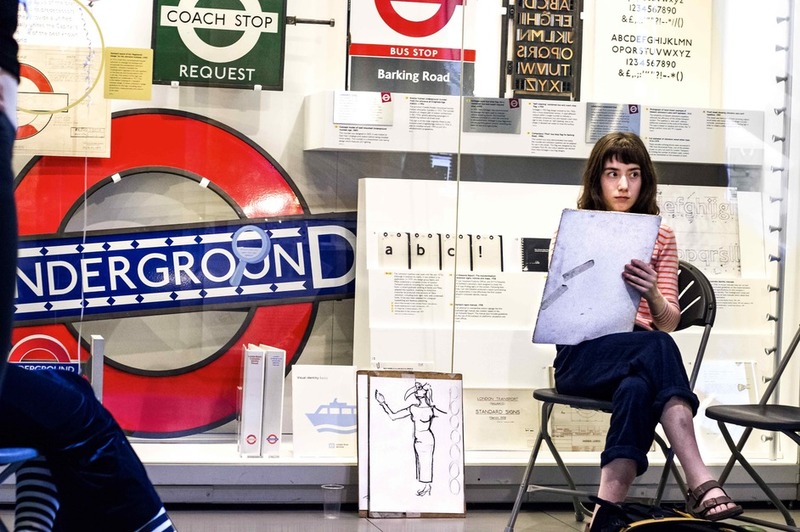 Venues taking part in the October issue this year include the London Transport Museum, hosting an eighties themed Friday Late: Power, Play and Politics, Museum of Brands and the Royal College of Physicians celebrating its 500th anniversary year. Look out for late night events at Fulham Palace, Sir John Soane's Museum, the Bank of England Museum, The Wiener Library and The Chocolate Museum in Brixton where activities include chocolate board games, eating the pieces you win. What are the best dining options near Museums at Night London? Museums at Night gyms, sporting activities, health & beauty and fitness. The best pubs near London Museums at Night. Museums at Night clubs, bars, cabaret nights, casinos and interesting nightlife. Where to have your meeting, conference, exhibition, private dining or training course near Museums at Night. From cheap budget accommodation to luxury 5 star suites see our special offers for Various Venues London hotels, including The Trafalgar St. James London, Curio Collection by Hilton from 81% off.